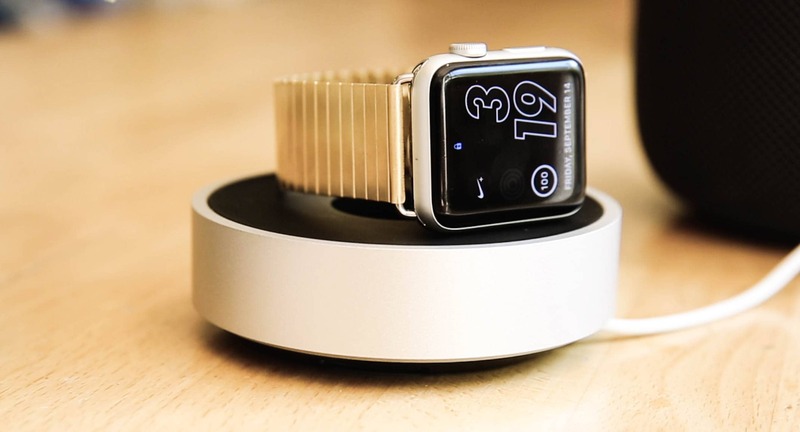 Keep your precious Apple Watch safe, charged, and scratch-free with Just Mobile’s low-profile and totally sleek HoverDock charging bed, available in the Cult of Mac Watch Store for a modest $34.95. Visually stunning and truly functional in the same nature, Just Mobile’s charging bed is simple to use and more importantly an absolute steal. 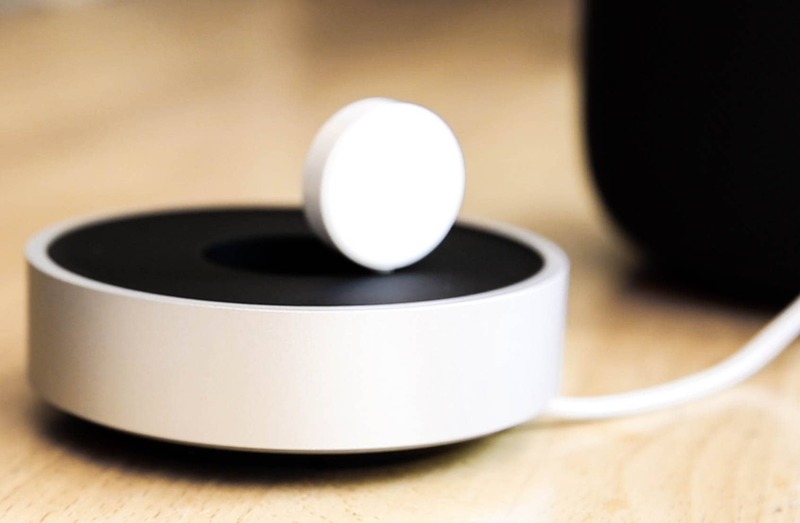 With an integrated support for Apple Watch’s Magnetic Charging Cable, HoverDock keeps pesky cables out of sight and your precious timepiece powered up and always ready to double as a bedside alarm clock all for under $40. 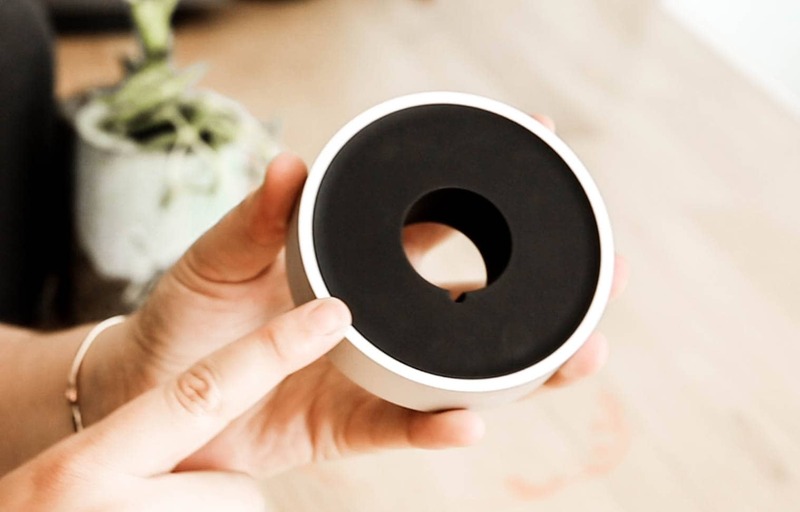 A slick slice of minimalist chic for your table top or nightstand. 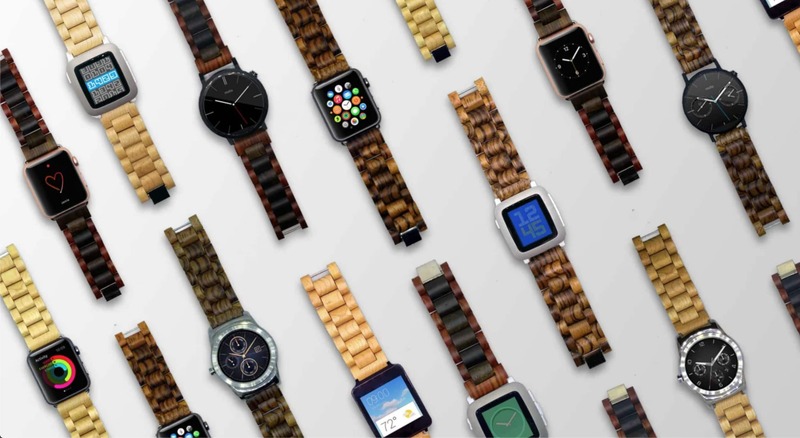 Just Mobile — makers of design-award winning charging docks and stands for Apple Watch – continues to impress us with its stunning Apple-centric accessories. 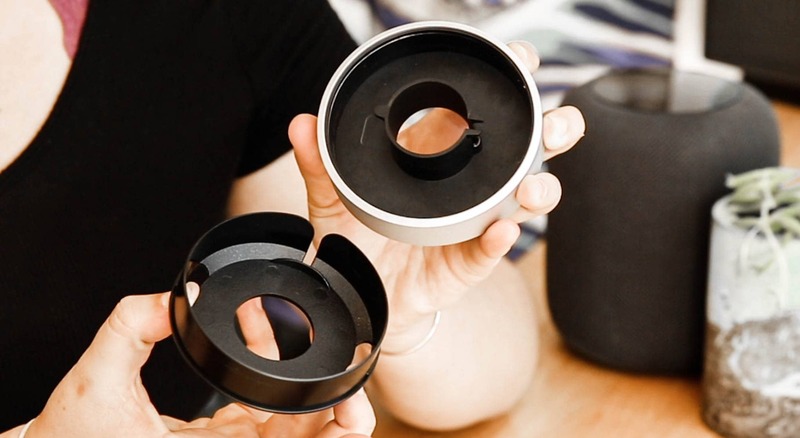 It’s clear their passion for design creates beautiful products that solve real-life problems and lasts for life. Encased in an exquisite unibody aluminum disc, HoverDock has a hollow soft-touch plastic body with smart cable storage — adding a slice of minimalist chic to any tabletop. It’s versatile – compact and perfect for travel or use as a bedside alarm clock. 1. Remove the dock base. 2. Coil the charging cable around the dock’s hollow inner core. 3. 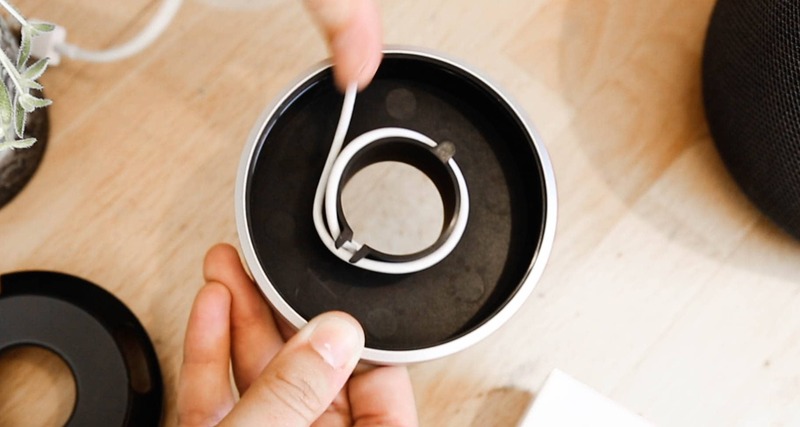 Snap the Apple Watch charging puck into place at the assigned grooves. 4. Snap the dock base back in. Voilà! Ready for display and charging. 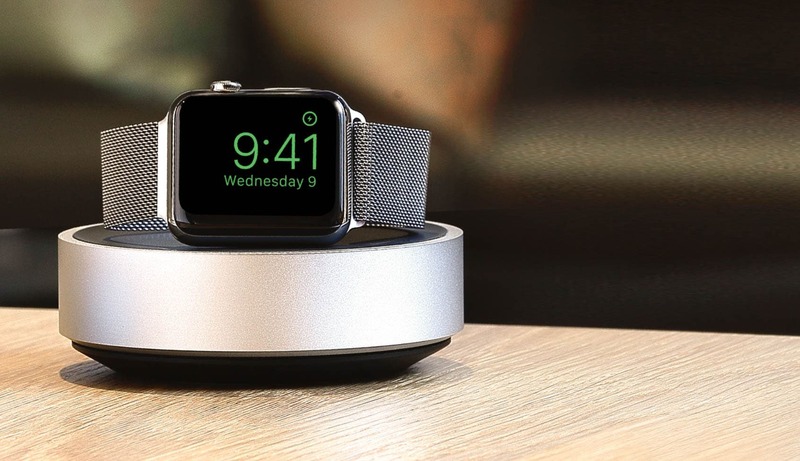 The Apple Watch charging puck will sit atop the HoverDock, ready to charge your Apple Watch. Once you’ve placed your watch down, the puck will ‘disappear,’ giving the appearance that your watch is ‘hovering’ over the dock. With a non-slip rubberized foot, this charging bed can sit safely on your night stand for easy access. We absolutely love that it’s intuitive and discreet. 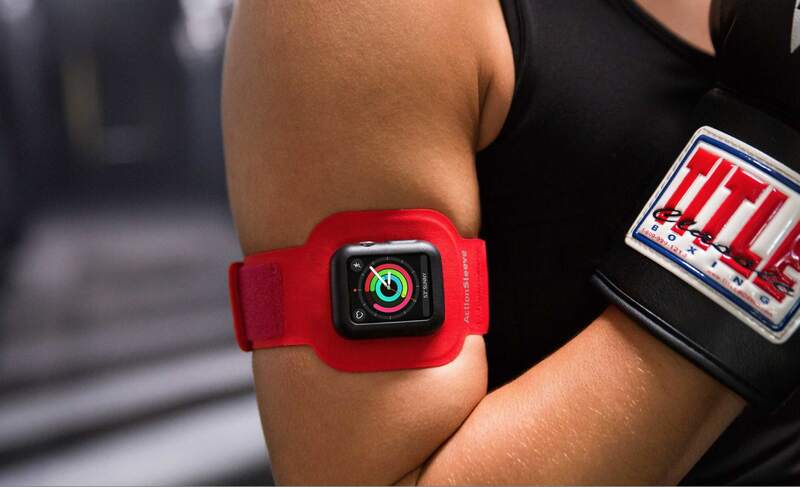 HoverDock is compatible with all Apple Watch models. It stands 1.4-inches high and 3.7-inches wide. Magnetic charging cable not included. Don’t forget to check out our unboxing video to get an up-close, hands-on look at the HoverDock.